The Dons have been given the go-ahead to complete construction of the club’s new Kingsford stadium after a judge overwhelmingly ruled against legal objections raised by local protestors. Emergency services have been called to a crash on the Aberdeen to Kingswells road. A north-east trainee music teacher has admitted to crashing a car while under the influence of alcohol. A major Aberdeen roundabout has been shut this evening after a three vehicle crash. A major Aberdeen road has been partially shut this evening following a crash involving a motorbike and two cars. People who live on the doorstep of a festival marking the opening of the Aberdeen Western Peripheral Route at Deeside have been told to travel miles to catch a shuttle bus to attend the event. A group of residents who have been locked in a dispute over factoring fees have been threatened with court action if they do not cough up. Police are warning of strangers approaching youngsters following a string of incidents in the north-east. 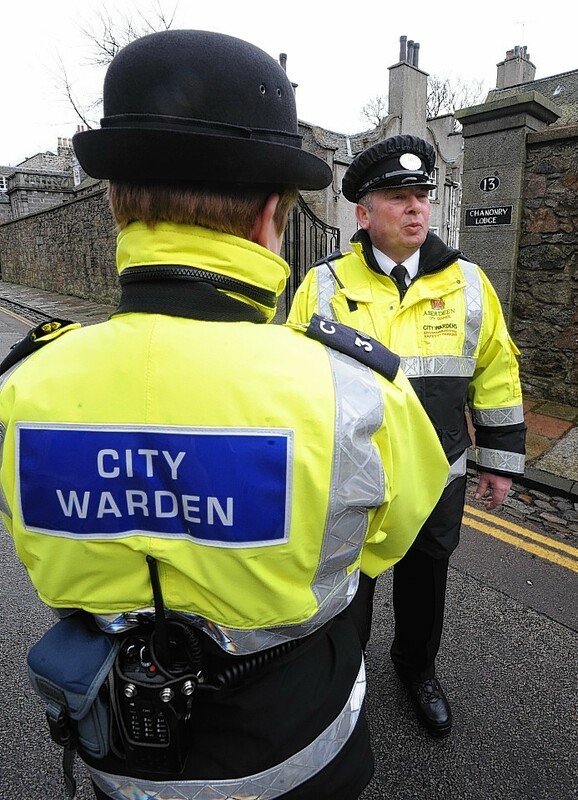 Police in Aberdeen are carrying out inquiries after receiving a report of a man approaching two boys at the weekend. Police will return to the scene of an assault on a teenage girl in an Aberdeen community today to continue their investigation. North-east health bosses have backed the creation of a ground-breaking new care home for dementia sufferers in Kingswells. Police will revisit the scene where a young girl was allegedly assaulted by a man in Kingswells. 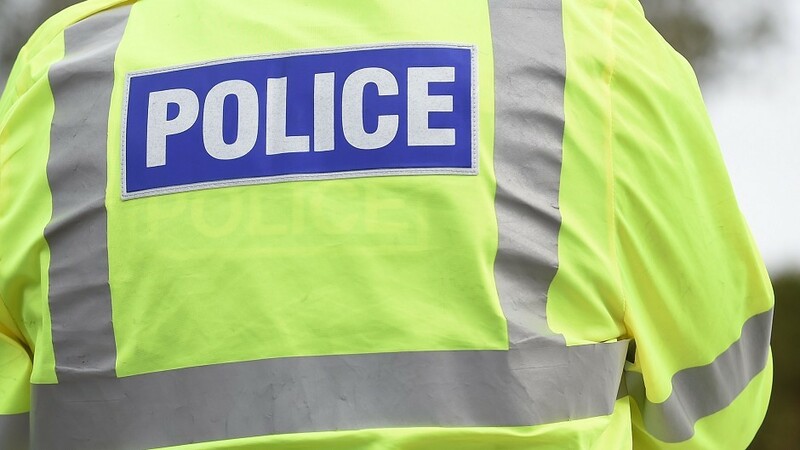 Police in Aberdeen are continuing to carry out inquiries after a teenage girl was assaulted in Kingswells at the weekend. As the country enjoyed yet another day of seemingly unstoppable sunshine, fire-fighters once again were sent out to battle wildfires that had broken out on sun-scorched grassland and gorse. Wildfires erupted across the north and north-east again yesterday as a heatwave continues to place a strain on the emergency services. Firefighters are frantically removing stretches of shrubbery on the outskirts of Aberdeen in an effort to prevent a raging wildfire from spreading any further. Firefighters attended a blaze at an Aberdeen business park this morning. Objectors to multimillion pound plans for the new Dons stadium have insisted they were forced to create a fake figurehead for their campaign group because of online abuse from supporters of the scheme. Police Scotland are appealing for witnesses following the theft of ten gas canisters from 5 Mile Garage in Kingswells. Drone footage captured today shows a snow covered Westhill and Kingswells. Heavy snowfall blanketed the region overnight as the “Beast from the East” made its mark. Traffic wardens should be given the power to ticket cars that block driveways, a city councillor has said. Have you ever wanted a home that grows with you, one that means you don’t have to move home every time your family grows? 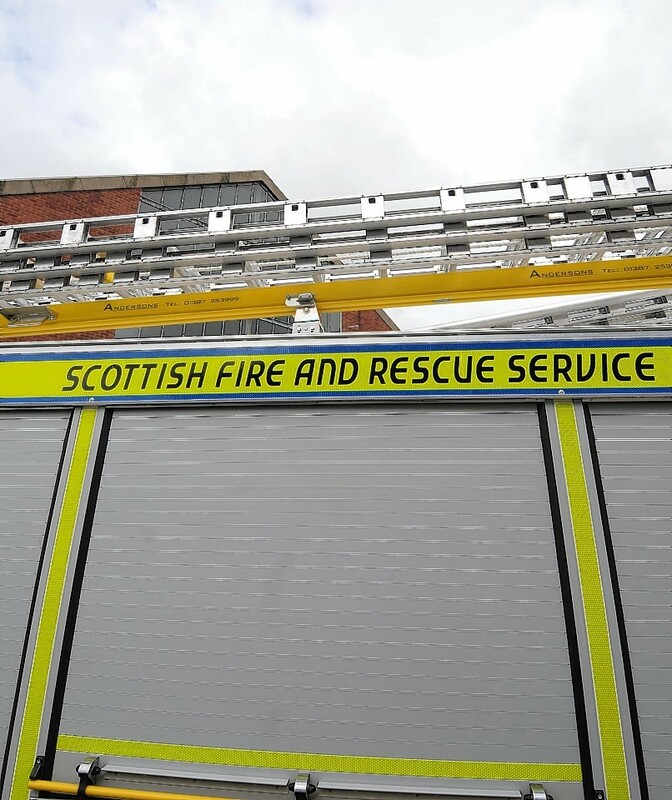 Fire crews have extinguished a blaze at a garage in Aberdeen. Angry residents claim they are being forced to foot the bill for the upkeep of a housebuilder’s land more than two decades after the development was finished.